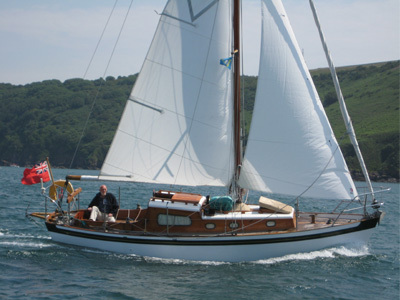 Other comments: Bought Betsinda in June 2013 from Dr Andrew Scott and his wife of Devon. Boat in very good structural and cosmetic condition for her age. Had her transported straight away to her new berth in the marina in the port of Bandol. We live nearby. You could call this a delightful retirement self-present. We have not sailed anything in 40 years so we are learning. But what a lovely boat!